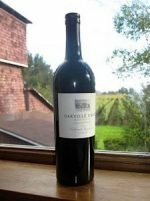 Dark plum, cocoa, blackberry and sage aromas with powerful, well delineated flavors of dark chocolate covered cherry, macerated strawberry, wild herbs, mineral and touch of caramel. Well balanced with fine tannins, this wine is deep and multi-dimensional. 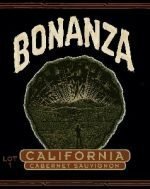 96% Cabernet Sauvignon – Calistoga, Rutherford, & Howell Mountain 4% Cabernet Franc – Howell Mountain. Will play well for 15-20 years.